You home is a place where you enjoy your privacy and no one would want to compromise on this space. 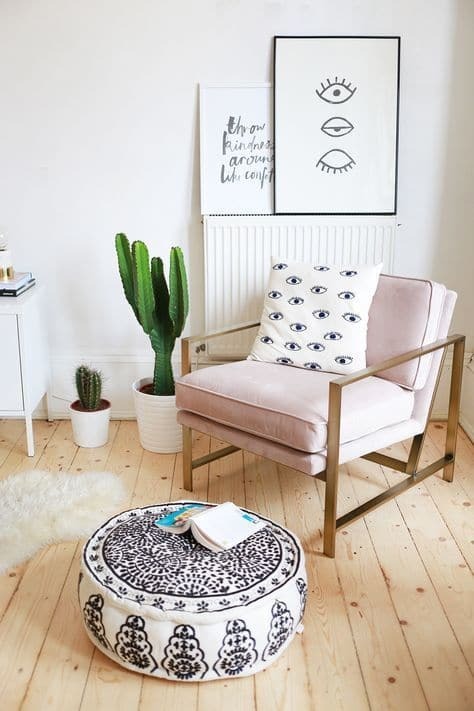 If you have teenage girl at home, you will want to make her private space comfortable. It is the bedroom where she will enjoy her privacy and personal space. 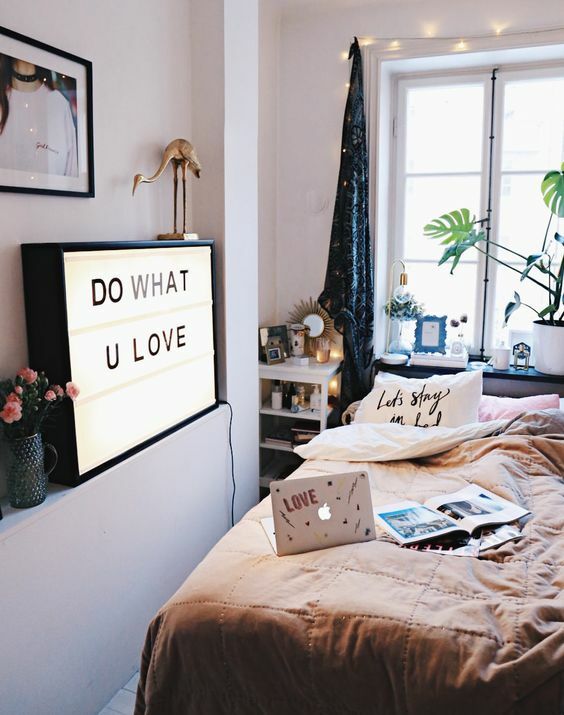 Decorating a teenage girl’s bedroom ideas can be a daunting task, but with good inspiration you can get the job done in a fun way. Every teenager has their likes, dislikes and style. 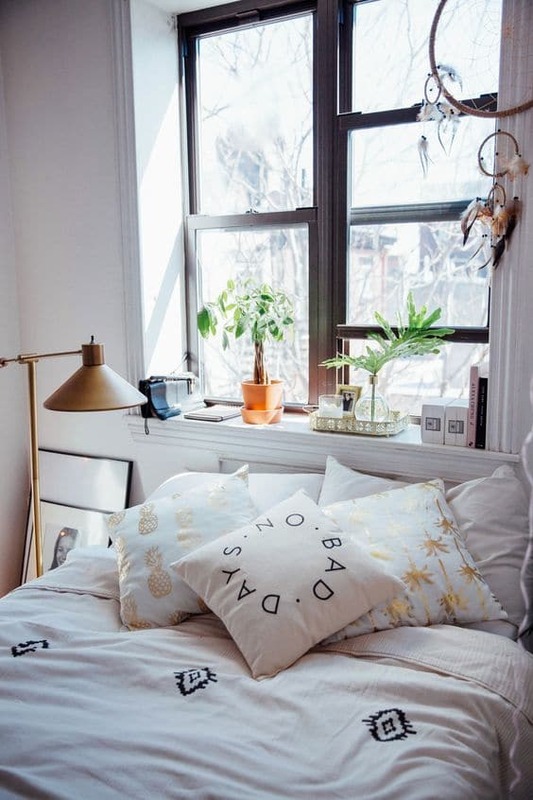 Whether it is chic, contemporary, or feminine, you need to consider their likes and dislikes before you finalize how to design a teenage girl’s bedroom. 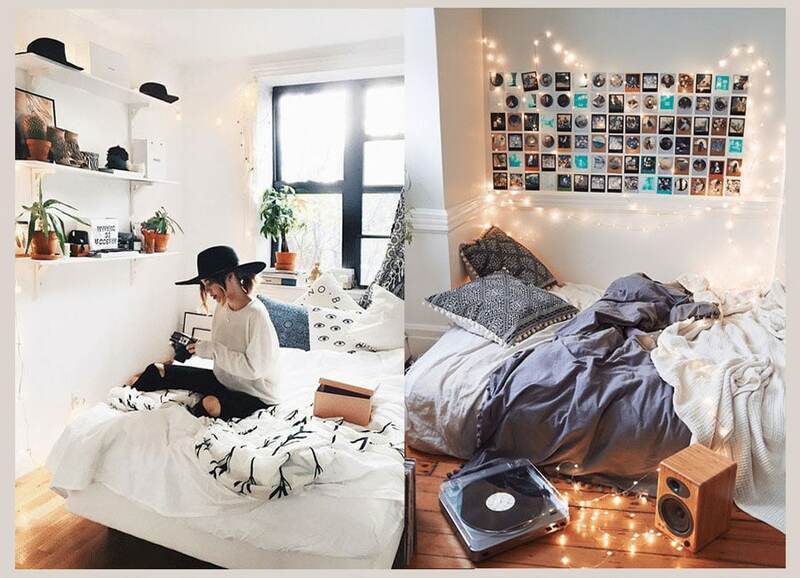 The teenage girl’s bedroom ideas should be such practical and usable for years to come. 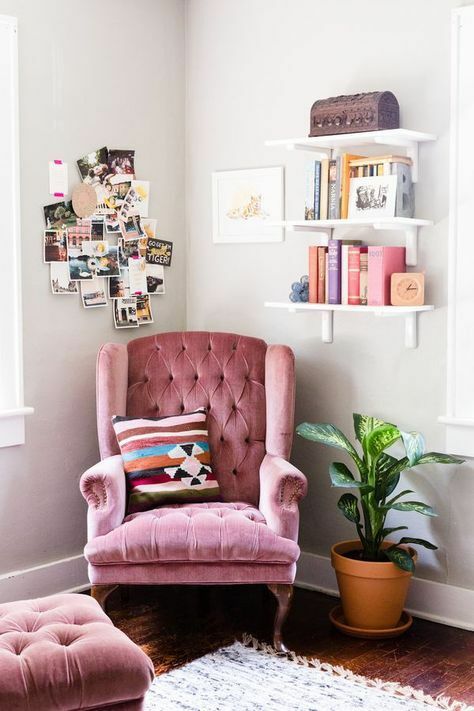 Eliminate all the childish décor and embrace a more grown-up look and feel. 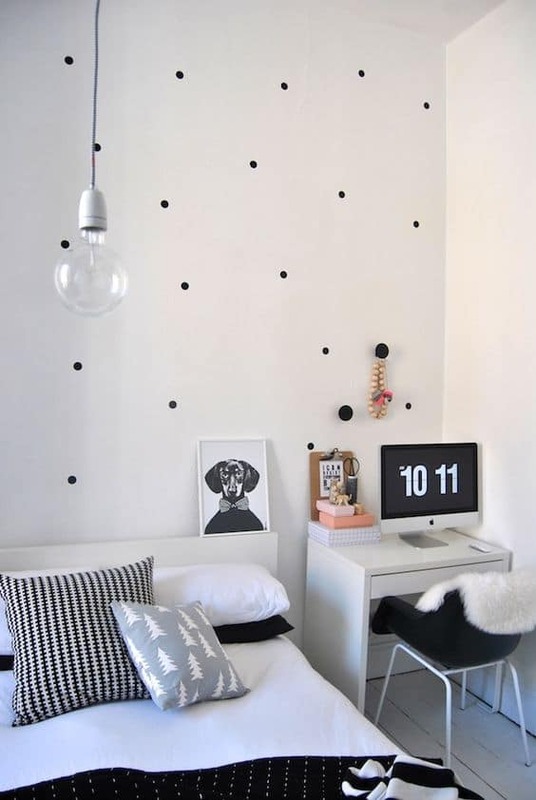 The following are some tips on how to design a teenage girl’s bedroom so that it is comfortable to live in. A bedroom is a private space where you enjoy your privacy and free time. 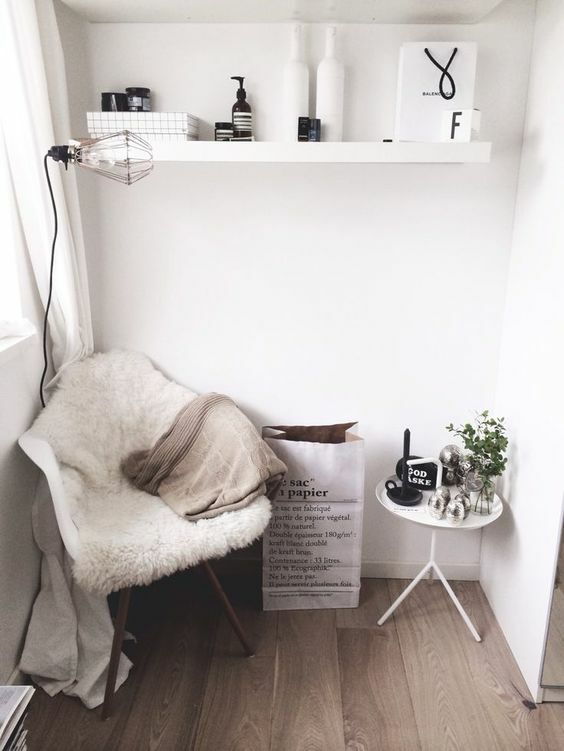 This space should be comfortable and practical. 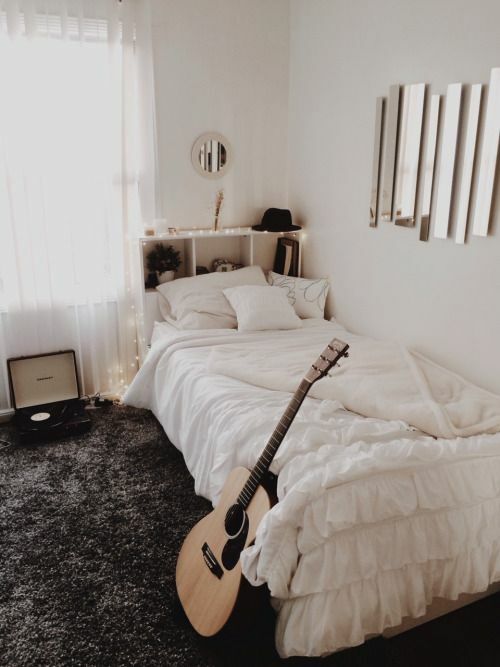 To make it comfortable a teenager’s bedroom should have rugs, curtains, pillows and blankets of their favorite color. A colorful bedroom is also a good option. Use colorful accessories that can be changed frequently. If there is no limit to your budget, then there is no harm in getting a few throw pillows and curtains. 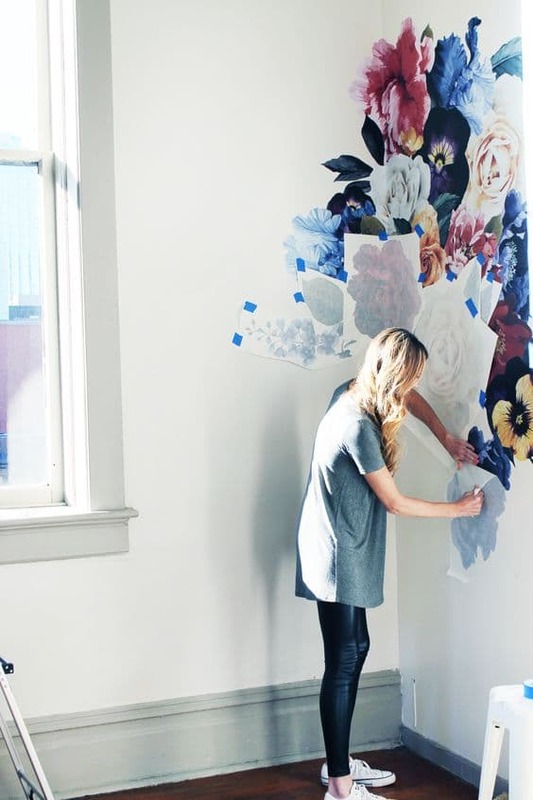 A good paint or even wallpaper can help you achieve an ideal room, but this is not a necessity. If you decide to paint the room, make sure you choose the color of your choice as it will reflect your personality. You can even consider hanging fabric, posters and pictures of your choice if you are not allowed to paint or use wallpaper. The other option would be to buy some removable stickers for the wall. These stickers can be removed if you want to change them later on. Make sure there is sufficient storage space for keeping all the different stuff that is attractive and functional. The storage space should be attractive, so that putting things away becomes easy. The storage should be efficient and pleasing to the eye. Try to include some large funky looking storage containers or display the stuff in shelves. 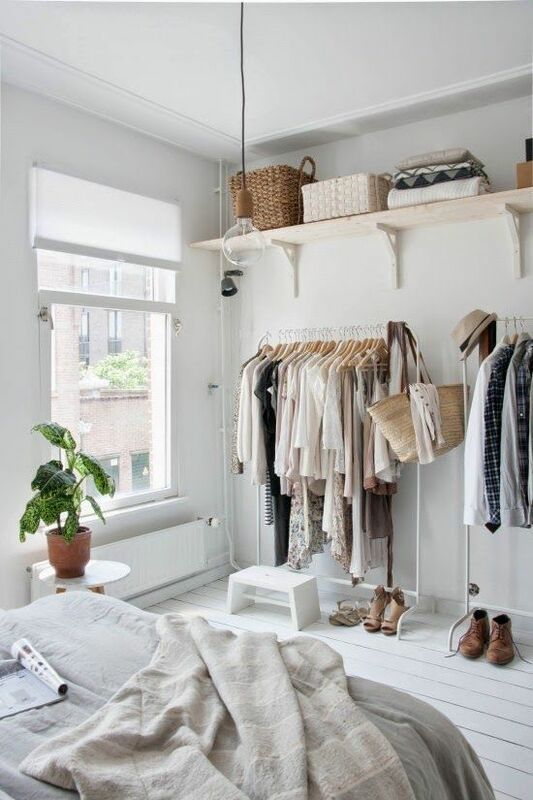 To store clothes, you will need a closet, so that clothes and things can be arranged properly without any mess. 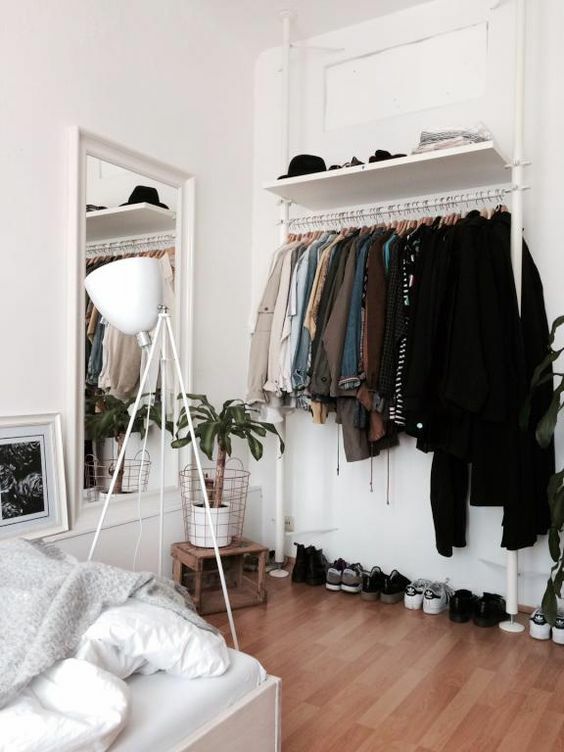 Make sure there are dedicated spaces for shoes, caps, scarves, jewelry and purses. Make sure there is space for storing warm clothes. You can’t let your friends sit on the bed or on the floor. 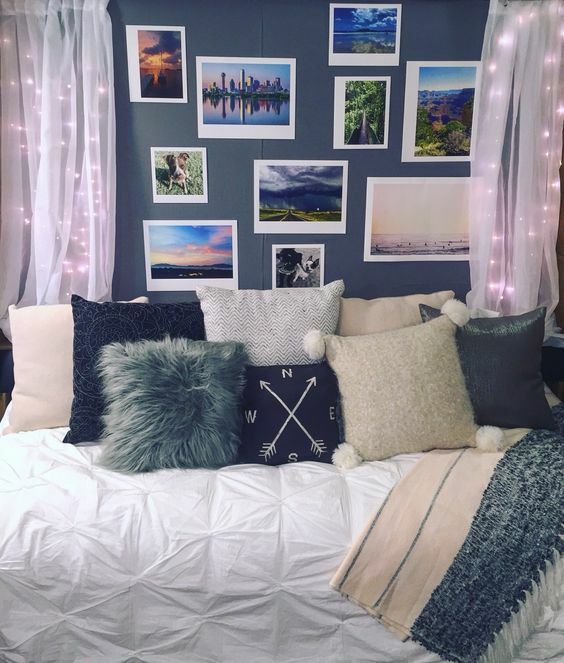 A teenager’s bedroom should have proper seating arrangement for a few friends to sit and relax. The seating arrangement should be comfortable and look good in the bedroom. 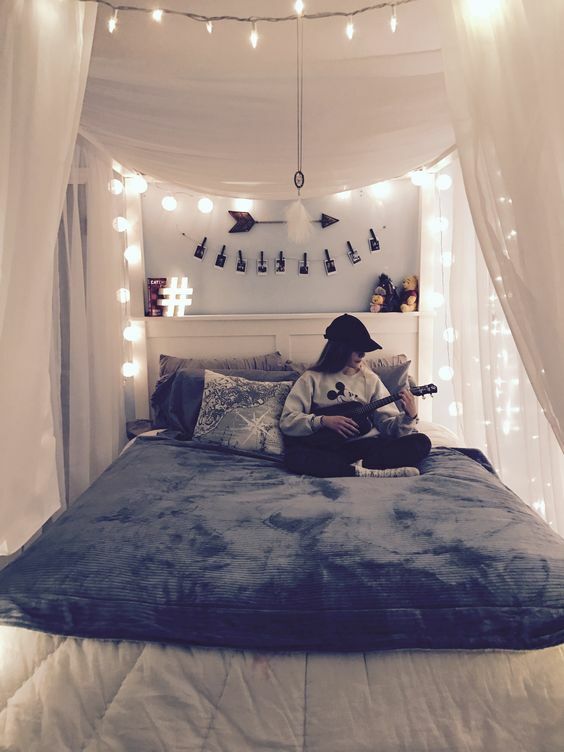 A beanbag is a good choice for teenager’s bedroom. A moon chair or an ottoman with storage is another option that can be considered. Teenagers need some area for studying and to keep all their academic stuff. They will have a lot of homework and studies to complete. 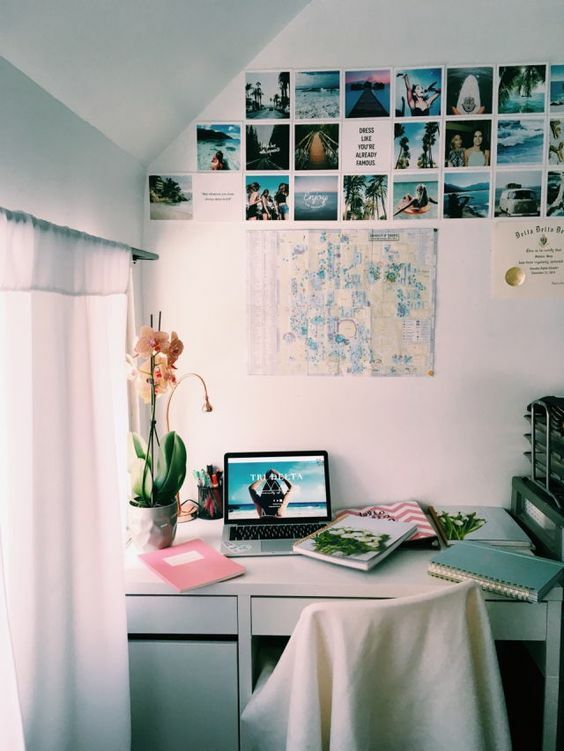 It would be better to provide a neat studying area within the bedroom itself, so that they can concentrate of their studies without getting disturbed. Get a study desk with book shelves and a chair that can be accommodated in the bedroom itself. 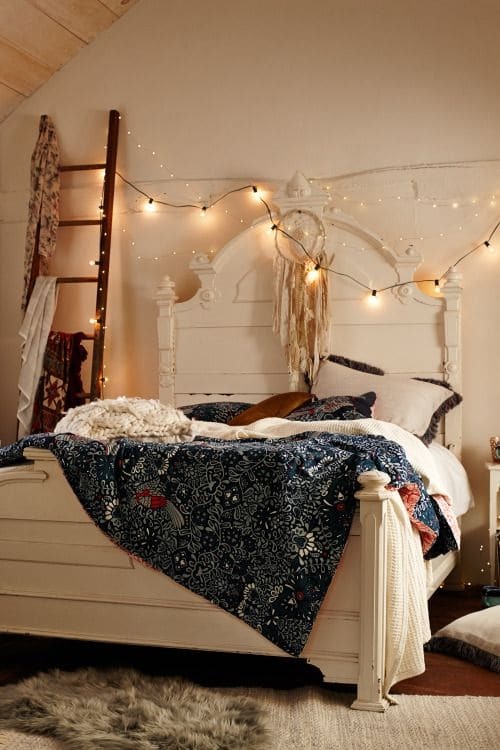 A teenage girl’s bedroom should have ample light. 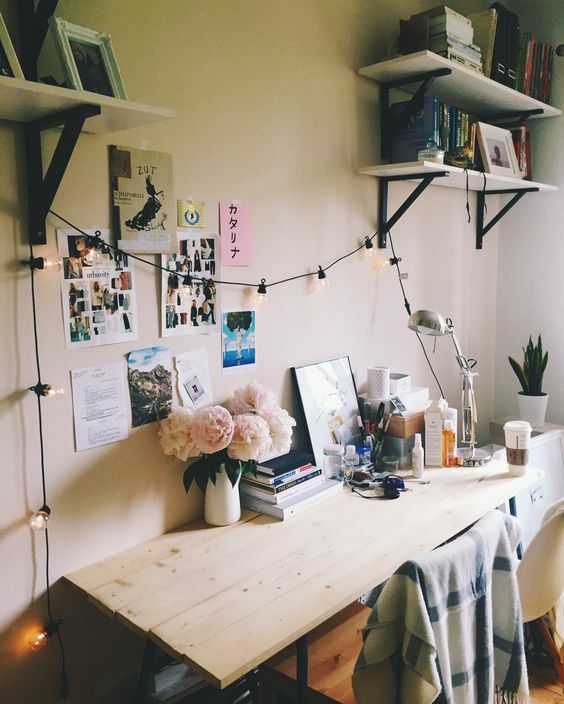 Make arrangement for a desk lamp so that there is sufficient light for studying. You can invest in some good light fixtures or lamp shades of different shapes and sizes that will make a style statement in the room. Once everything is in place, make sure you personalize the room so that it doesn’t look like a bedroom found in furniture showrooms. Get a bulletin board to keep concert tickets, special awards, certificates and pictures. 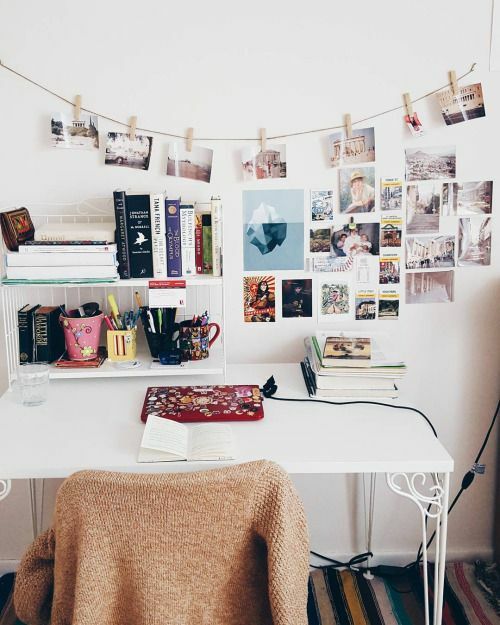 Put some picture frames of your friends, family and pets on the desk and walls. 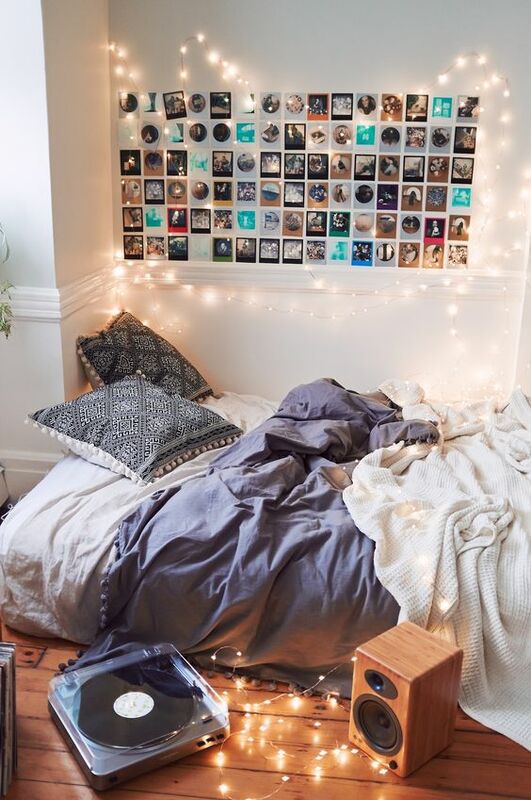 Put stuff that will showcase your personality in the bedroom. 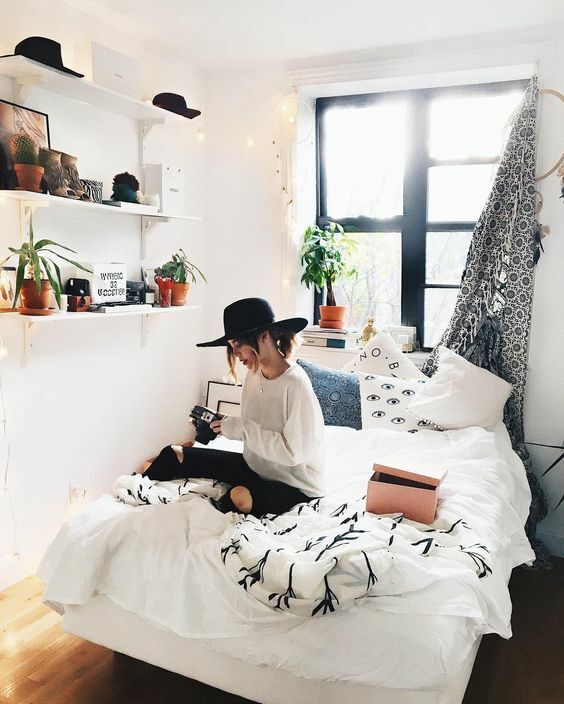 All teenage girls may not like girly stuff in their bedrooms, some prefer muted palette, nature inspired themes, and bright colors within the room. 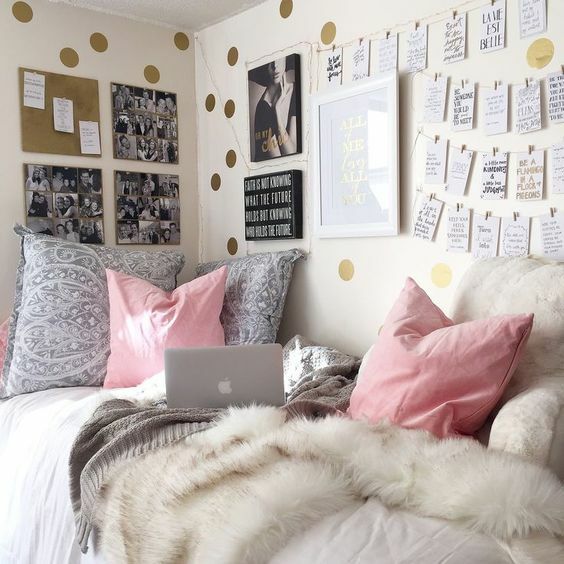 A teenage girl’s bedroom ideas should be according to her liking, stylish and functional. It should allow her to relax, move around, and have space to organize the clutter and quiet space to spend time with friends.